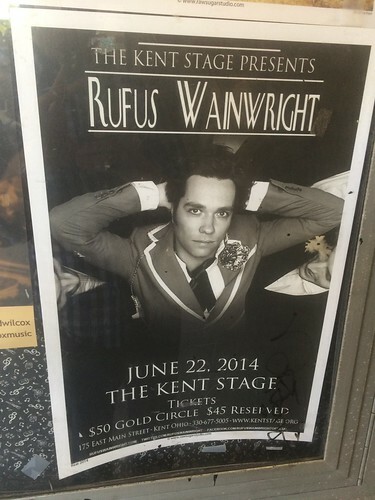 Rufus Wainwright is now doing a “Hits” tour, and stopped down at the Kent Stage last night. 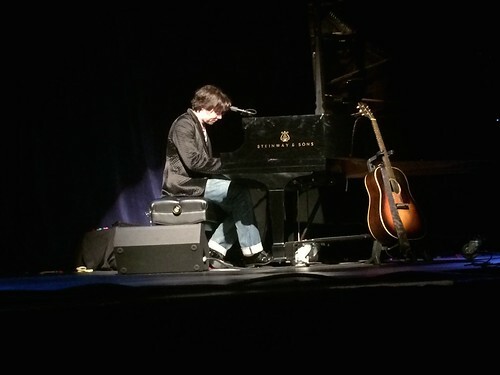 As Matt put it - this is the first time we were ever surprised by getting front row seats! What a surprise treat it was. 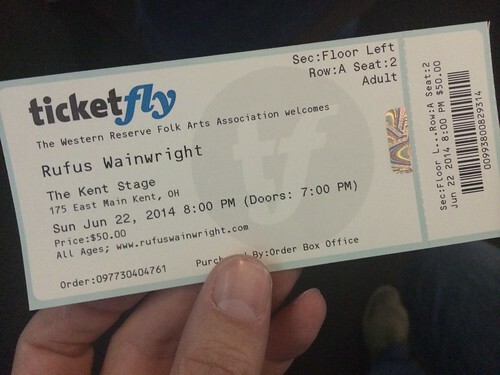 What was also a treat, but no surprise, was Rufus’ sister Lucy Wainwright Roche opening. She was as beautiful and charming as ever. A true delight.